In the notes to an unfinished novel, the celebrated 20th Century author F. Scott Fitzgerald wrote, "there are no second acts in American lives." The vicissitudes of the lives of many jazz musicians, some of whom drop out of sight for years or even decades, are exceptions to Fitzgerald's often quoted dictum. 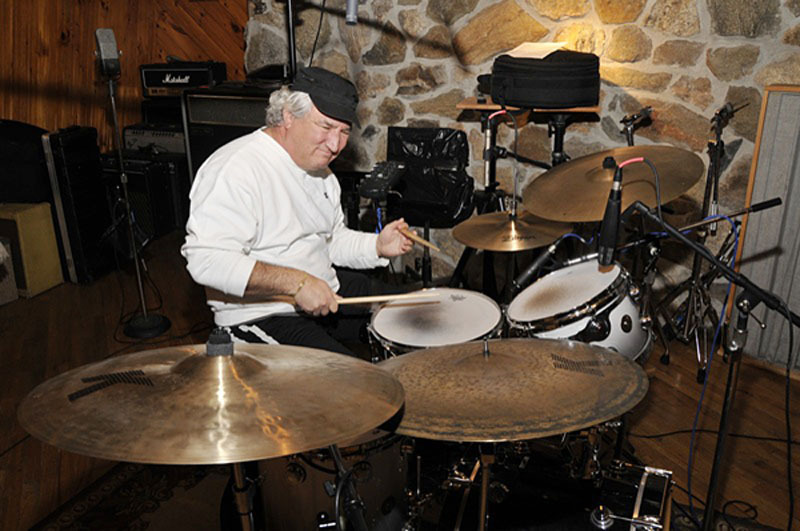 The first act of Joe Corsello's career as a jazz drummer was in the 1970s, when he worked in a number of noteworthy mainstream ensembles, ranging from Benny Goodman to Marian McPartland to Zoot Sims. 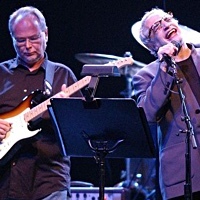 He left singer Peggy Lee's band to join the short-lived jazz-rock group, New York Mary, which included guitarist John Scofield and recorded for the Arista Records label. In 1979, Corsello quit the music business and entered the Stamford, CT police department. For the next 22 years, his duties included street officer, homicide detective, and community policing. Corsello's second act began after his retirement from law enforcement in 2001. Aside from touring and recording with Sonny Rollins, playing local gigs, and conducting clinics for the Avedis Zildjian Cymbal Company, over the past few years he's appeared as a sideman on four dates for Jerry Roche's Mighty Quinn Productions imprint.